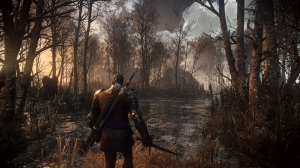 CD Projekt RED has today released a cinematic trailer for The Witcher 3: Wild Hunt. 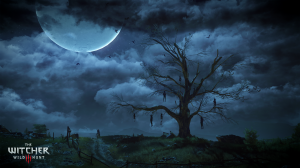 The trailer titled “Killing Monsters” can be seen below. 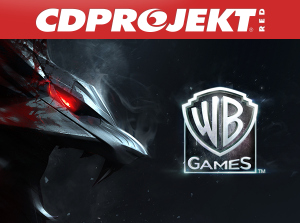 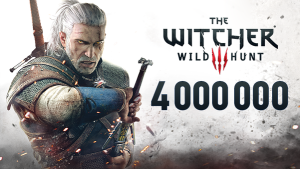 CD Projekt RED has announced that they will be partnering with Warner Bros. Interactive to promote and distribute The Witcher 3: Wild Hunt in North America. 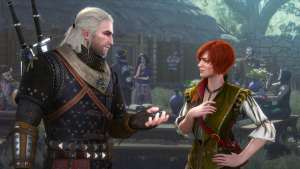 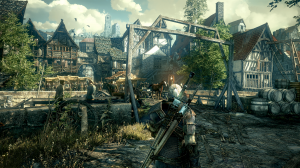 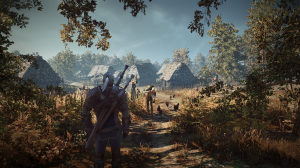 CD Projekt Red has released a “making of” video for the Witcher 3 titled, The Beginning. 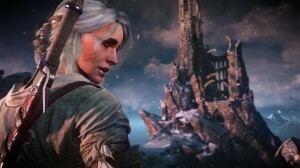 In the video the developers talk about the creative process behind the game while walking along the edge of a cliff.